Below I layout the main features on this initial version. Products expiration: Just like in real life, in this game every product expires. 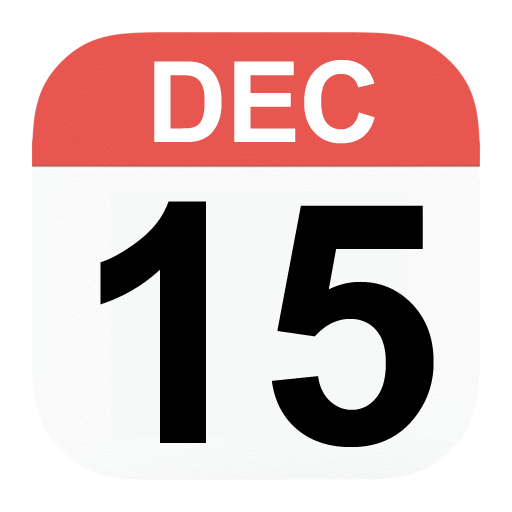 Some food items expire sooner than others. 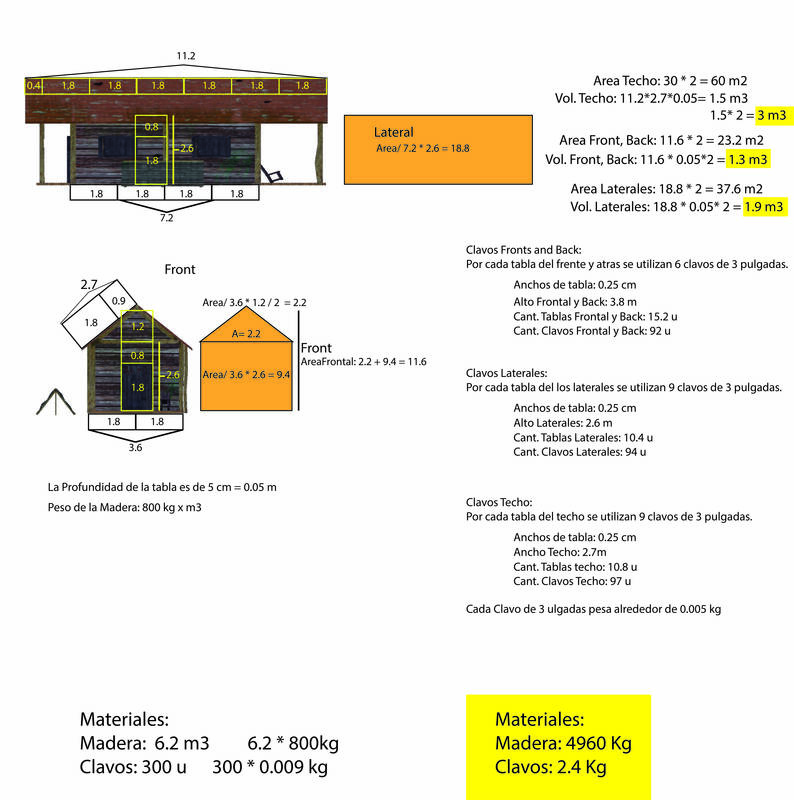 Measurements: No more 10 units of wood and 5 of iron to build a building. 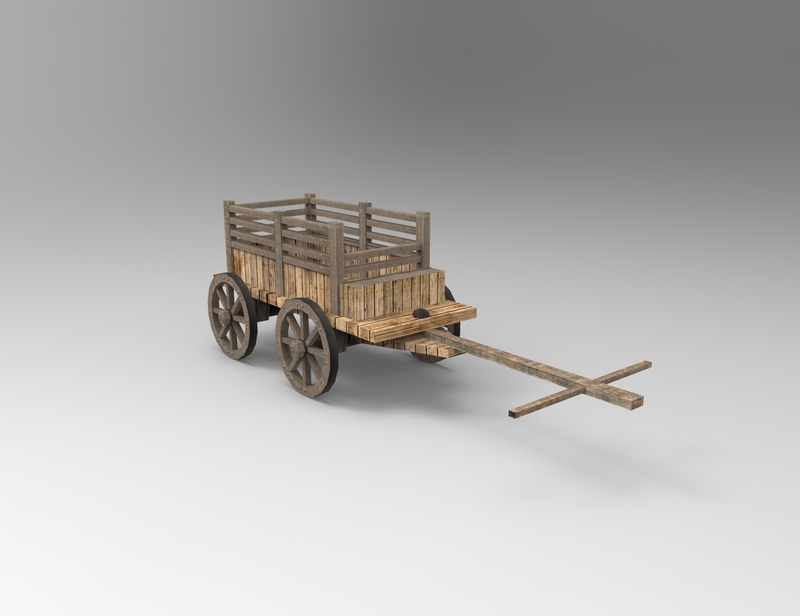 Be ready to gather 300KG of wood, and 10KG of nails to build a shack. Can you guess how much is needed for a brick house? 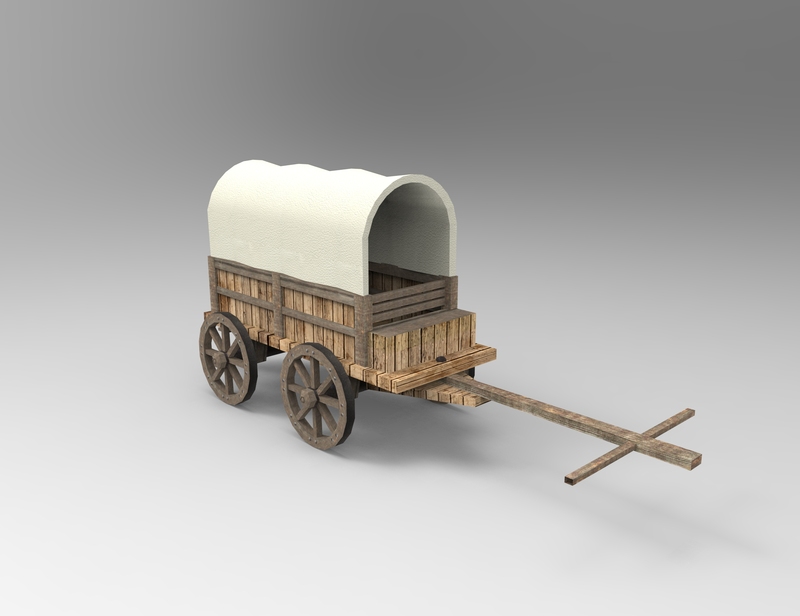 Horse Carriages: As the game has real measurements people can carry only so much. That’s when horse drawn carriages come into place. They carry a lot more, as a result your economy gets boosted. 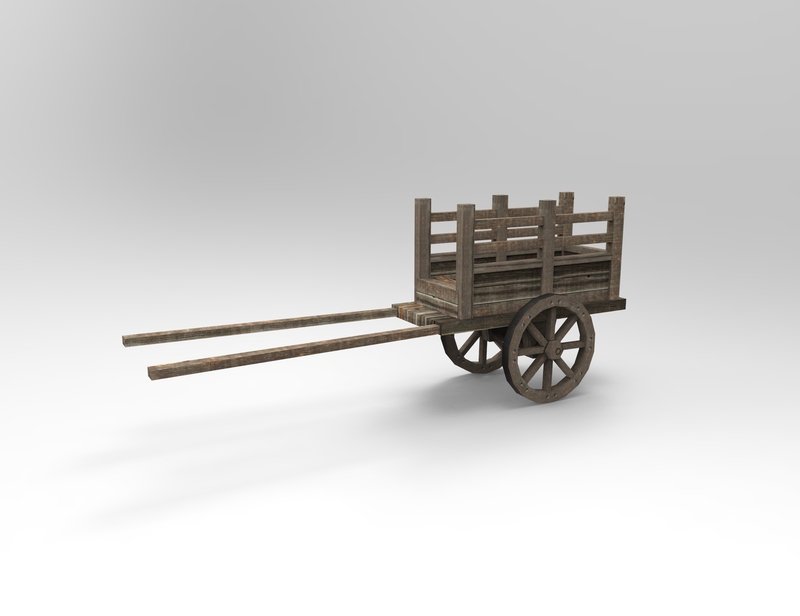 A person in their best years might carry around 15KG, a wheelbarrower closer to 60KG, but the smaller cart can carry 240KG. Happiness: People’s happiness is influenced by various factors. How much money they have, food variety, religion satisfaction, access to leisure, house comfort and education level. Also if a person has utensils, crockery and cloth will influence their happiness. Port reputation: You can perform traditional trade activities such as importing and exporting any product. This indicator identifies how often ships come to your port. Pirate threat: Pirates were still around. This indicator identifies the risks of suffering a pirate attack. If that happens your game is over. You can decrease this by constructing military buildings. 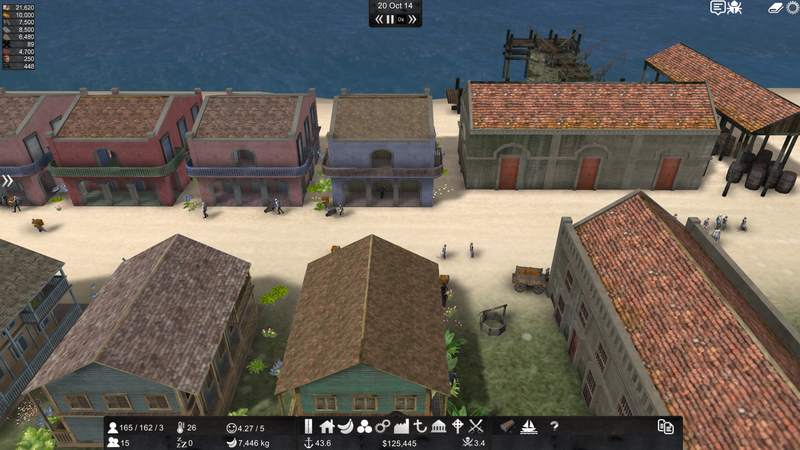 Views/Camera: The game has the traditional city building camera and also allows you to go to ground level and get a closer look at your people. Buildings: Over 50 different buildings to construct. House model’s randomly select their textures. Products: Over 80 different products. Line production: To make a simple nail you need to mine ore, in the foundry melt the iron, and finally in the blacksmith make the nail. Or you can cheat if you got enough money, you can always buy the nail directly from a ship. To conclude I want to thank everyone that has supported me on this awesome journey that has just reached a new milestone. 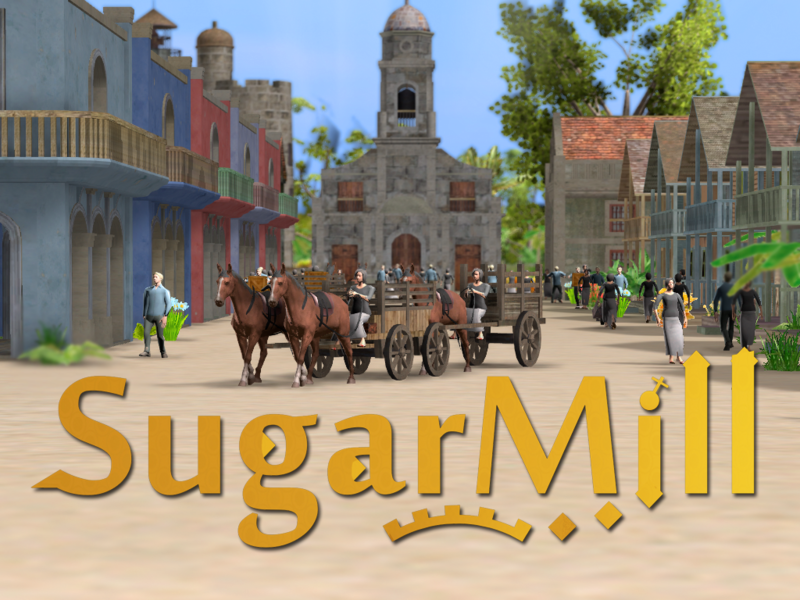 Sugarmill will be on Early Access this Thursday. Been looking for a good game similar to caesar for a while.